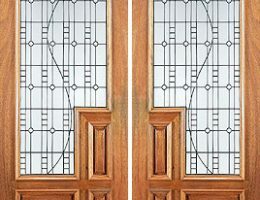 It is not uncommon to overlook the great importance of having a high quality door jamb. These pieces are critically significant in two ways: they provide a structural function to the door, and they contribute to the overall design aesthetic of any entryway. Doors of Elegance provides door jamb units in Mandeville and New Orleans, LA that will not only look great in your home, but will also stand the test of time. A door jamb is one solid unit that provides a foundation for the door, enabling the door to be secured to the frame. The jamb must be sized perfectly to support the entire weight of the door, while also leaving enough allowance for the door to function properly. Each jamb will consist of a lower piece known as a threshold, and an upper section, which is commonly called the jamb header. 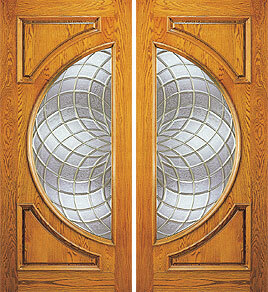 Interior doors generally have simpler flat jambs. These jambs are created for flat door frames and typically have a separate door stop. The jamb commonly used for exterior doors is the rabbeted jamb. These exterior jambs are thicker and more durable and intricate, and consist of a built in door stop. Exterior jambs must allow for a more solid seal around the door. It is wise to seek professional design and installation services for your door jamb in order to ensure that the piece will be the right length and thickness, and that it will be placed correctly within the door frame to allow for the door to seal properly without being too tight or leaving gaps. 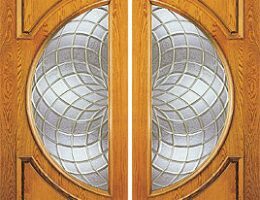 Installing door jambs to exterior doors is an especially delicate process, as it is crucial that these doors be secured well, and a professional can make certain that the job is done correctly the first time around. Many homeowners throughout Mandeville and New Orleans choose to enhance their properties by having custom doors and entryways installed. Part of this custom design process is having custom door jambs created that will match the entire design aesthetic. As we do create a wide variety of custom designed entryways, we also specialize in constructing and installing one-of-a-kind door jamb units. 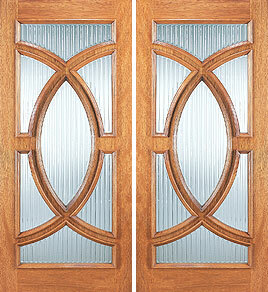 Door jambs can differ in many of the same ways that the doors themselves can be unique. They can be constructed using a variety of different materials, typically different specialty woods. 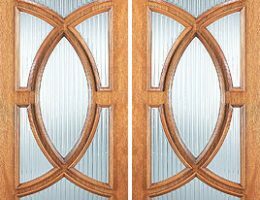 If you have chosen to install a unique mahogany door to your entryway, for example, a custom mahogany door jamb can be created to allow for a completely cohesive design. The design of the jamb can also differ when it comes to the thickness and style of the jamb. However, the design of the jamb will need to be conducive to how the homeowner would like the door to function. Our experienced design team and installers can provide recommendations regarding the best possible options. We understand that door jambs do not have a one size fits all solution, and that is why premade jambs do not always work for every situation. 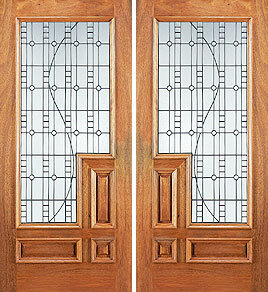 Some doors will have unique shapes and sizes that are not the typical standard frame sizes. Our goal is to provide the solutions necessary to achieve a completed entryway that has a door that not only looks great, but is also secure and functional. Visit one of our New Orleans or Mandeville locations to learn more about your many door jamb options today.